Apartment was very spacious with very good security for the hired car. The host was AMAZING! Such a nice, friendly lady. Made us feel so welcome and easy going. The location was brilliant! The street was pretty and quiet. Great for international travelers who want to get a taste of SA suburban living. Close to the main area, garage and mall. 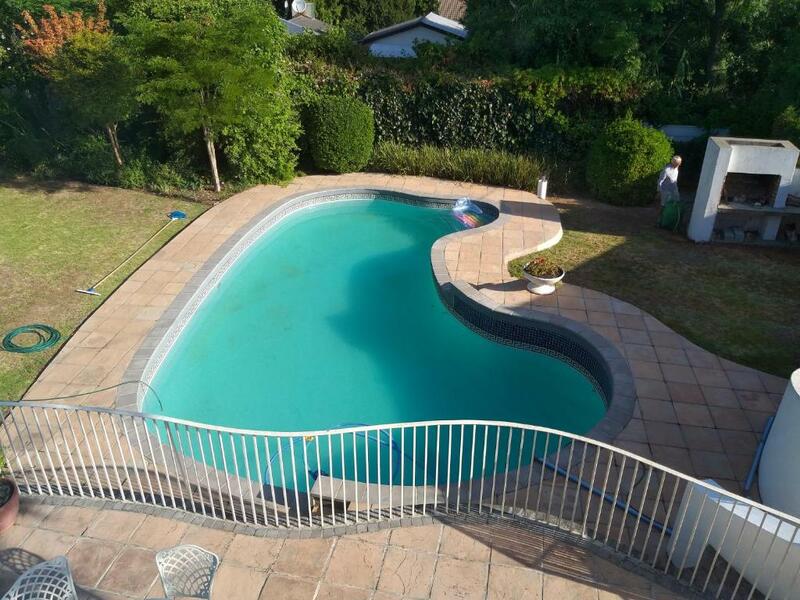 Andria's Guesthouse really exceeded our expectations. Andria was very welcoming when we arrived, and explained everything we needed to know about the apartment and area on arrival. The apartment itself was very comfortable, spacious, and had all possible items needed for our time away (iron, stove, cutlery and kitchen utensils, etc). It is in a nice quiet area, perfect for relaxing. The small extra's that made Andria's guesthouse very special was the very thoughtful items left in the apartment (milk in fridge, tea, coffee & sugar, spices to cook with, small packets of local biscuits), Andria offering us the use of Pool, as well as Andria giving us a lift to the wedding venue for the wedding we travelled to Stellenbosch for. Andria, it was lovely meeting you, Marina and I loved our stay at your Apartment, and I highly recommend the apartment to others. Fantastic value for money considering other places advertised in the area. Friendly,clean and very convenient - will visit again! What a wonderful, peaceful, safe and comfortable place to stay! It was the perfect spot to start and end our tour of the Stellenbosch region from. Thank you Andria for looking after us - we only wish we could have stayed longer! Lovely private place to stay. The flat owners are the most humble people I have ever come across and they will make your stay extra comfortable. Andria's flat is your home away from home. Near to stellenbosch attractions and Andria is so warm and welcoming. Extremely nice and informative hosts. They even drove us into the town and collected us after dinner as we did not want to "drink and drive", Unfortunately walking into town is not advisable at night, but if you use a car you will be just fine. 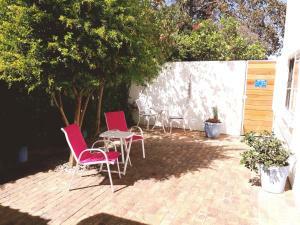 Nice and quiet residential area, nice flat. Host was aanwezig met sleutel en goede rondleiding. Appartement was heel aangenaam, gans privaat. Zelf voor eetmalen gezorgd. Alles was aanwezig. 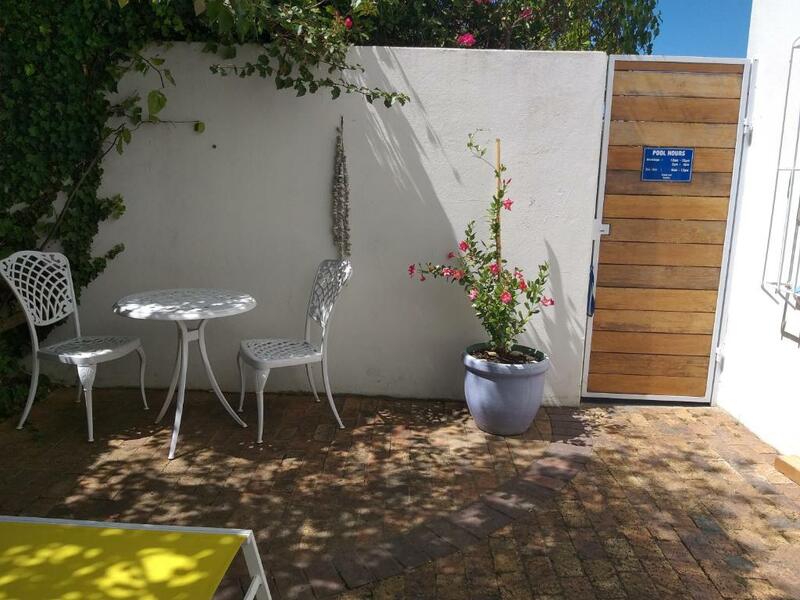 Lock in a great price for Andria's Guest Flat – rated 9.6 by recent guests! 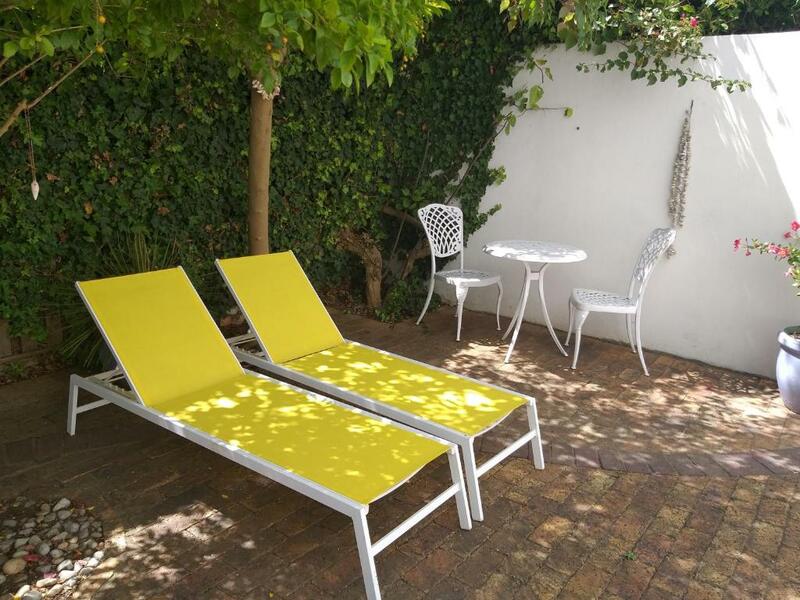 Located 1,000 feet from Middelvlei Winery in Stellenbosch, Andria's Guest Flat features a patio. The unit is 2,650 feet from Oude Libertas Amphitheater. The apartment has a fully-equipped kitchenette, a seating area with a flat-screen TV and a bathroom with a shower-over-bath. There is a dining table with 4 chairs in dining area. Other facilities at Andria's Guest Flat include an outdoor pool and there is secure parking behind a security gate. 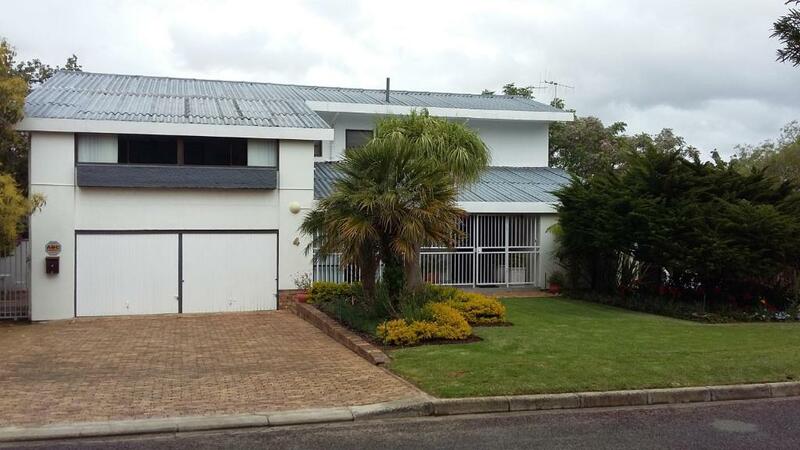 Stellenbosch Golf Club is 3.1 mi from Andria's Guest Flat, while Techno Park is 4.3 mi away. 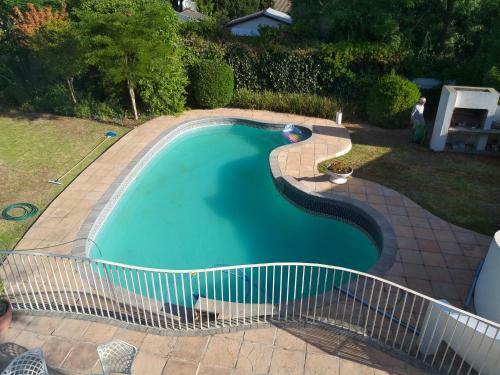 The nearest airport is Cape Town International Airport, 21 mi from the property. 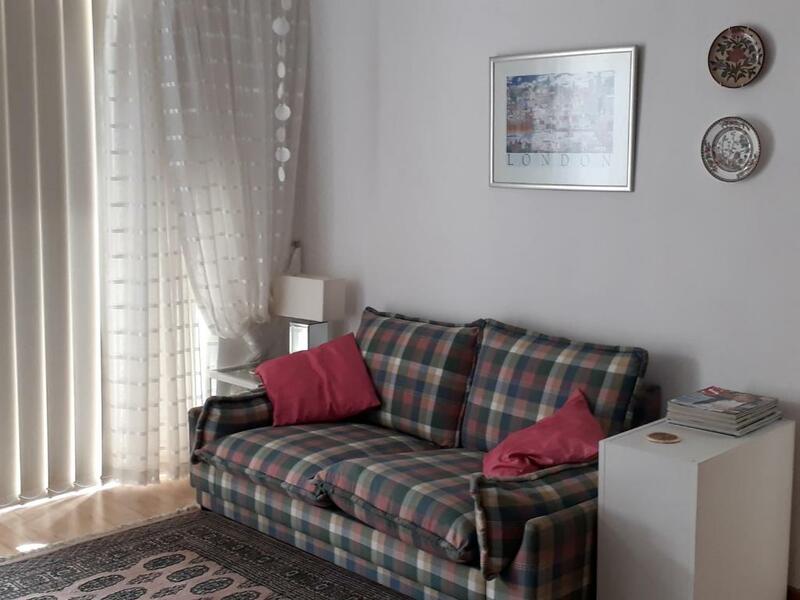 When would you like to stay at Andria's Guest Flat? This apartment has a fully-equipped kitchenette, a seating area with a flat-screen TV and a bathroom with a shower-over-bath. There is a dining table with 4 chairs in dining area. Our neighbourhood is about 3km from the village centre. 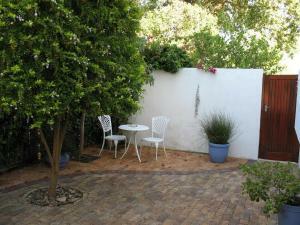 We have the Oude Libertas Amphi Theatre nearby for concerts, theatre etc in the summer time. Mountains are surrounding our beautiful town which give spectacular views from all angles. Vineyards are part of our daily scene. You must have your own transport to stay with us. House Rules Andria's Guest Flat takes special requests – add in the next step! Please inform Andria's Guest Flat of your expected arrival time in advance. You can use the Special Requests box when booking, or contact the property directly using the contact details in your confirmation. Could do with more blankets as there were no duvet inners, just the duvet cover. There were some small blankets but could do with nice big ones. Just a suggestion - The bathroom should be upgraded with a mixer tap. Not easy to use water sparingly when you have to open 2 taps just to get the right water temperature and the hot water runs slow while the cold water runs hard.